At just 17 years old, Kasky became a household name after bluntly accusing Florida Sen. Marco Rubio of murder during a CNN town hall on gun control immediately following the mass shooting at Marjory Stoneman Douglas high school in Parkland, Florida. "It's hard to look at you and not look down the barrel of an AR-15 and not look at Nikolas Cruz," Kasky told Rubio at the time. It's a statement the high school senior now says he regrets. 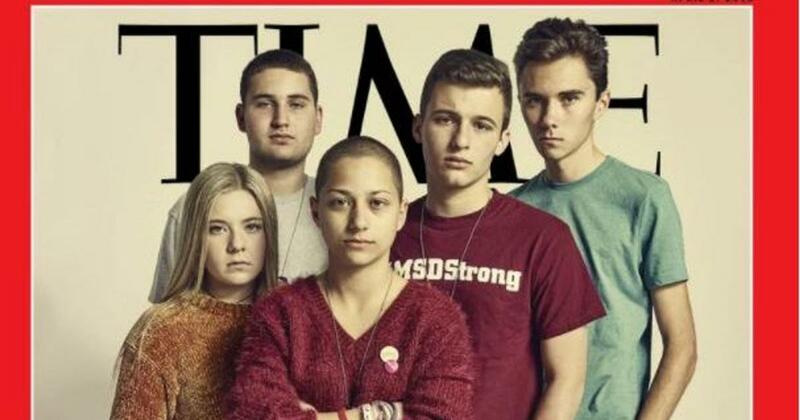 In the weeks and months following the February 14 school shooting that left 17 Stoneman Douglas students and faculty dead, Kasky made numerous TV appearances, went on The Ellen DeGeneres Show, and was featured on the cover of Time Magazine along with several of his classmates who quickly became the face of the left’s anti-gun movement. Now, he says he’s left the crusade that made him famous. “I left the March. I'm off the board,” he said. While he still appears to be pretty pro-gun control himself, Kasky admitted he met a lot of people during his time with the March For Our Lives who challenged his thoughts on guns and even abortion, making him realize that perhaps he’d been pretty close-minded toward those with different perspectives. “This summer, when March For Our Lives went on the summer tour that we embarked on, I met that person in Texas who got that semi-automatic weapon because that's how they like to protect their family. I met the 50-some-odd percent of woman who are pro-life, even though I thought it was preposterous that a woman could be pro-life and not pro-choice at the time,” he said. “My whole message is, I was propped up as an expert,” he said. “The whole message was, ‘These kids are the real experts.’ Look, I have some very intelligent friends. Some friends who can intellectually run circles around me, but I'm not the expert in pretty much anything." Kyle Kashuv, a fellow Parkland shooting survivor who emerged as a prominent pro-Second Amendment supporter in stark opposition to many of his Stoneman Douglas classmates (including Kasky, with whom he often sparred on Twitter), praised Kasky for his willingness to publicly admit his own mistakes. Anyone who is willing to engage in ideas and hear people out should be commended. @cameron_kasky being willing to admit his mistakes is utterly impressive and his courage here is something I can only aspire to have.